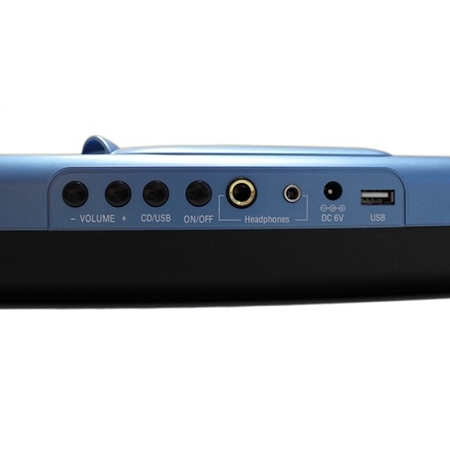 The Hamilton HACX-205 CD/MP3 Player is built to deliver the latest audio technology to the classroom in an easy-to-use package. 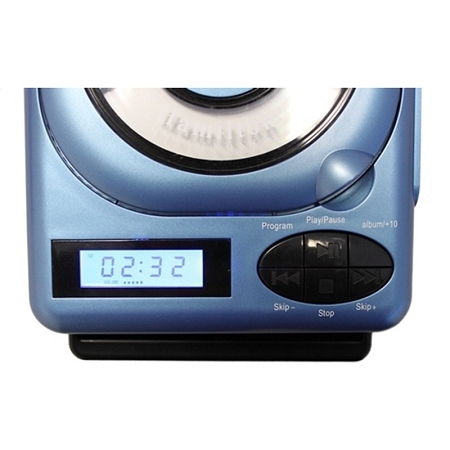 Our CD player will handle recordable media including CD-R and CD-RW as well as play back MP3 files through the USB port. 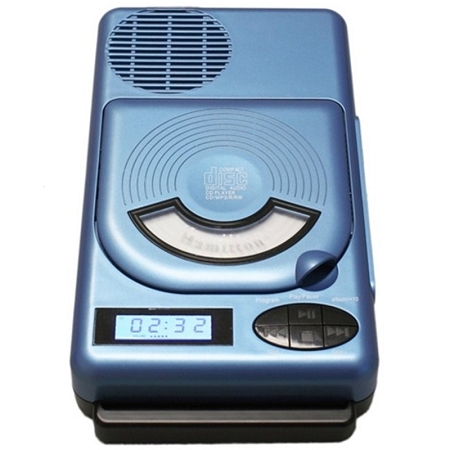 The 3W amplifier and built-in speaker deliver clear sound to small groups. 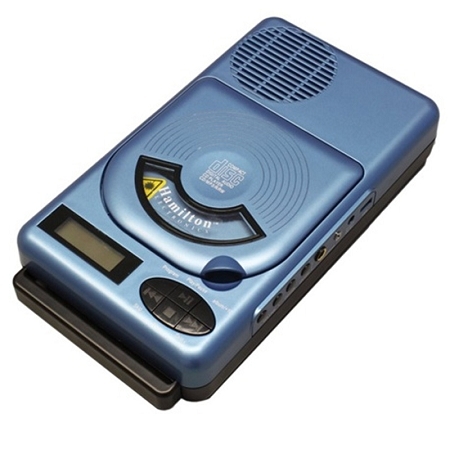 This CD player is a great way to give audio and music lessons to students of all ages!